WASHINGTON (AP) — The Senate Judiciary Committee has added former Solicitor General Theodore Olson and former White House counsel John Dean to the list of witnesses who will testify next week in the confirmation hearings for Brett Kavanaugh to serve on the Supreme Court. Olson served as solicitor general in the George W. Bush administration. He’s one of the country’s best-known lawyers, having argued the Bush v. Gore Supreme Court case that stopped Al Gore’s recount in the 2000 presidential election. He’ll offer backing to a former colleague in the Bush White House. 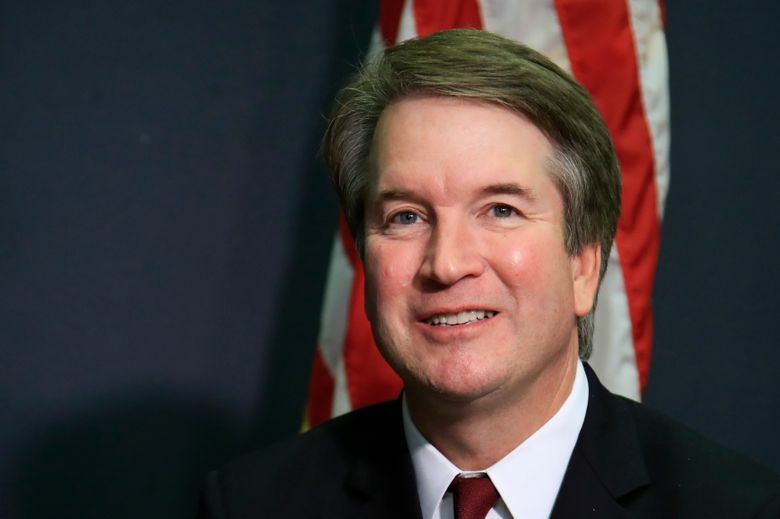 Kavanaugh served as legal counsel and later as staff secretary for Bush.